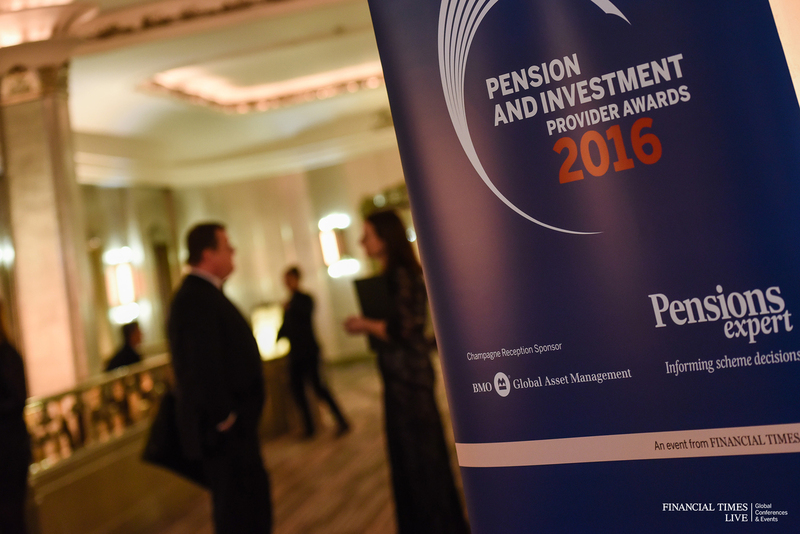  Procentia have won the award for best pensions administration software at the 2016 Pensions and Investment Provider Awards. 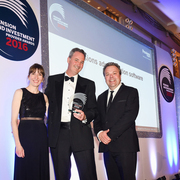 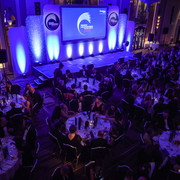 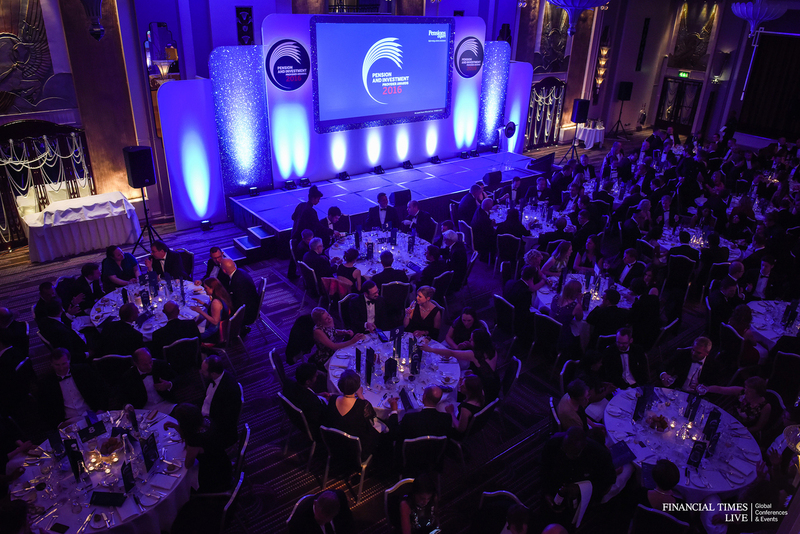 The award was presented to the directors at a gala dinner held in the art deco ballroom of the Sheraton Park Lane Hotel in London on 18th May 2016. 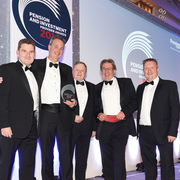 Our winning submission was based on our new client wins, our track record for problem solving, the close partnership we have with our clients, and the successful delivery of both legislative and technology updates. 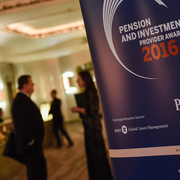 We were recognised for our innovation, risk reduction initiatives and new service and product improvements. 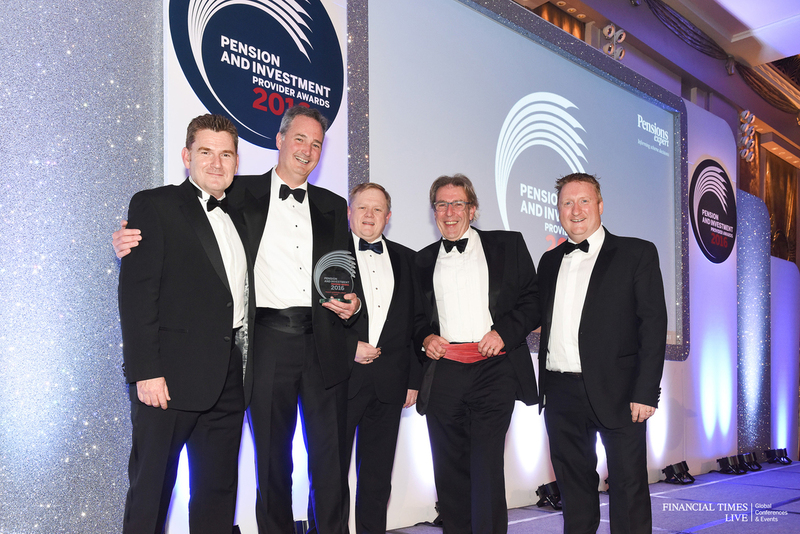 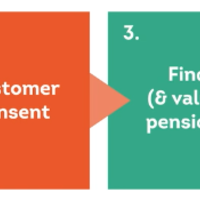 As this is the first award we have entered, we were particularly pleased to have been voted the winner from the field of entries which included long established and well known pension software providers. 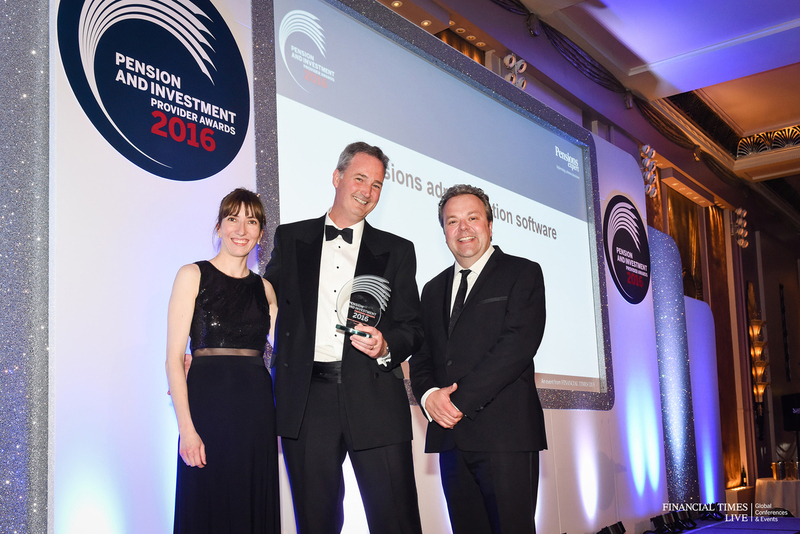 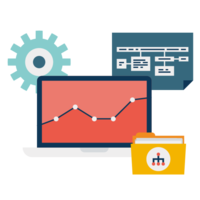 We believe our continued success is due to the special relationship we develop with our clients, present and future!